The Canon 15-85mm lens was announced on Sep 01, 2009. The weight of the lens is 20.3 oz./575g, while dimensions (diameter x length) are 3.2 x 3.4 in./81.6 x 87.5mm. Refer to Canon USA for the official specifications, full description, MTF charts, technical details and other data. Bear in mind that the 15-85mm, being an EF-S optic, can only be used on the newer 1.6x crop Canon digital SLR bodies such as the Canon 7D, Canon 60D, Canon T2i / 550D, Canon T1i / 500D and Canon 50D. The lens zoom covers a range of 24mm-136mm in 35mm terms (multiply the specified focal length range with 1.6). The 15-85IS also features a ring-type USM, which allows for full-time manual override of the focus. This makes it easier to manually focus the lens by just grabbing the focusing ring and turning it (for instance, during video capture on the 7D or T1i / 500D) without having to first slide the focus switch on the lens from AF to MF. Richardday posts his thoughts and sample pictures taken with the Canon 7D plus 15-85mm combination, and compares with the Pentax K20D plus Sigma 17-70mm combo. Read them on DPReview. At the time of writing, there were 12 images taken with this lens mounted on the new Canon 7D, and one with the same lens on a Canon 50D. 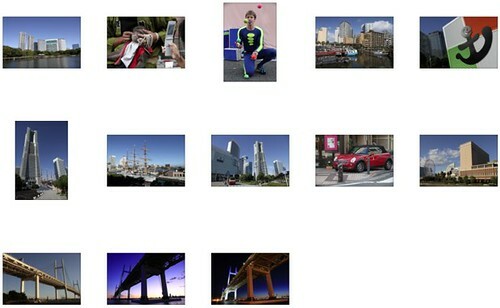 Subjects consist of cityscapes, architecture, street candids, and a bridge at dusk / night. Use your browser’s search function to find the string “15-85mm” to quickly jump to the relevant thumbnails in the article. 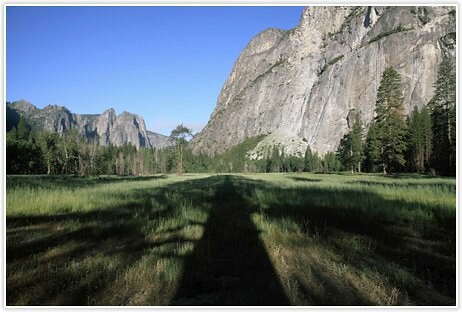 A single web-resized, official sample photo (a landscape / scenic image photographed at Yosemite) is posted up on Canon Japan. Not very useful for sharpness and detail evaluation, but it does show off how versatile the wide-angle end of the lens is. Much more useful is the following full-sized sample image shot with the new Canon EOS 7D and the 15-85mm IS lens. Canon 7D Rally Car / Action / Sports Sample Image 1 / 250 sec, F11, ISO200, Automatic White Balance, Standard Picture Style. EF-S 15-85mm F3.5-5.6 IS USM lens Download the full-sized, original JPEG (6.06MB). The filter thread size on the 15-85 IS is 72mm, which means you’ll want to be looking at 72mm filters. One item left out in the package is the EW-78E lens hood, which is absolutely necessary to prevent flare from appearing in photos when shooting with the lens facing in the general direction of the sun. 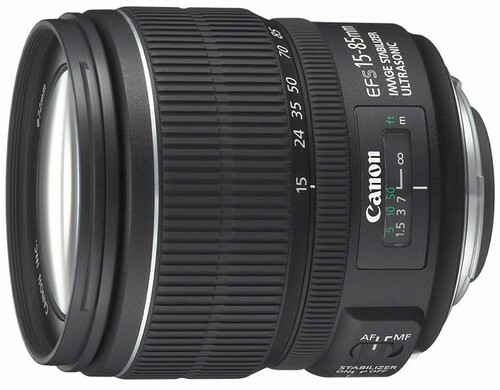 Official Canon 15-85mm page at Canon USA.